In this thought-provoking and fun webinar, Dr. John Flucke, noted dental technology expert, will delve into engineering aspects of the DEXIS™ Titanium by KaVo™ including the science behind image quality, the leveraging of materials and technologies outside the dental realm, and extensive testing of components—all that is required to offer a leading-edge, SMART, durable sensor. Dr. Flucke’s expertise and knowledge of this phenomenal subject makes this one webinar that you don’t want to miss. “The “Geek Speak” of New Sensor Technologies” is co-sponsored by Tribune Group GmbH. Tribune Group GmbH is a recognized ADA CERP and AGD PACE provider. Dr. John Flucke is in private practice in Lee’s Summit, Missouri where he spends four days per week in direct patient care. He also serves as Technology Editor for Dental Products Report and Chief Dental Editor where he writes, edits, and produces video demos of products featured in his “Technology Evangelist” column. 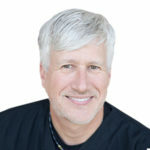 Dr. Flucke also has one of the most popular dental blogs on the Internet, “Ramblings of Dentistry’s Technology Evangelist,” featuring daily updates on technology in healthcare and in general. He lectures extensively on all aspects of clinical dentistry as well as technology in dentistry at regional, national, and international dental meetings. 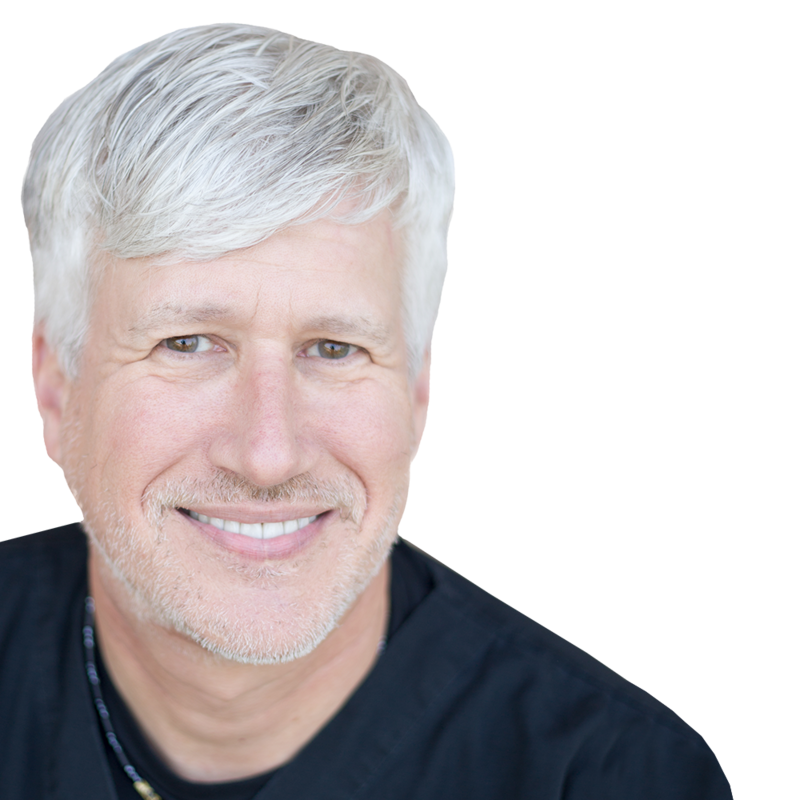 Dr. Flucke uses technology in every aspect of his practice and personal life, pushing himself to constantly be on the leading edge. He consults with manufacturers helping with development of techniques, technologies, and products from concept to completion.